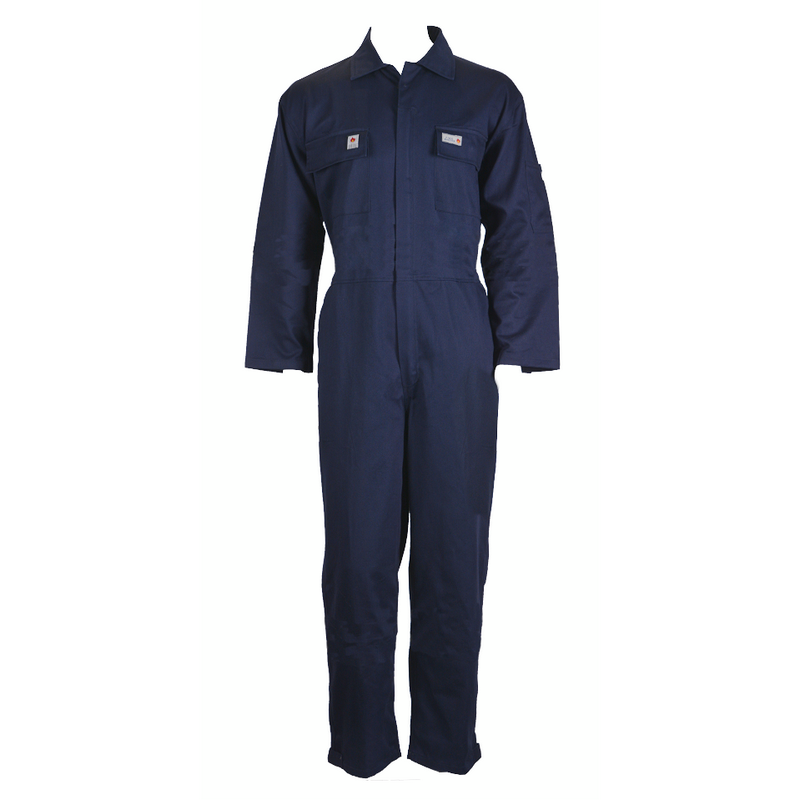 Our blue color FR Coverall has flexible velcro closure in sleeve and leg opening.When you or your employees are exposed to heat,flames or splashes, it is required to wear fire retardant clothing. 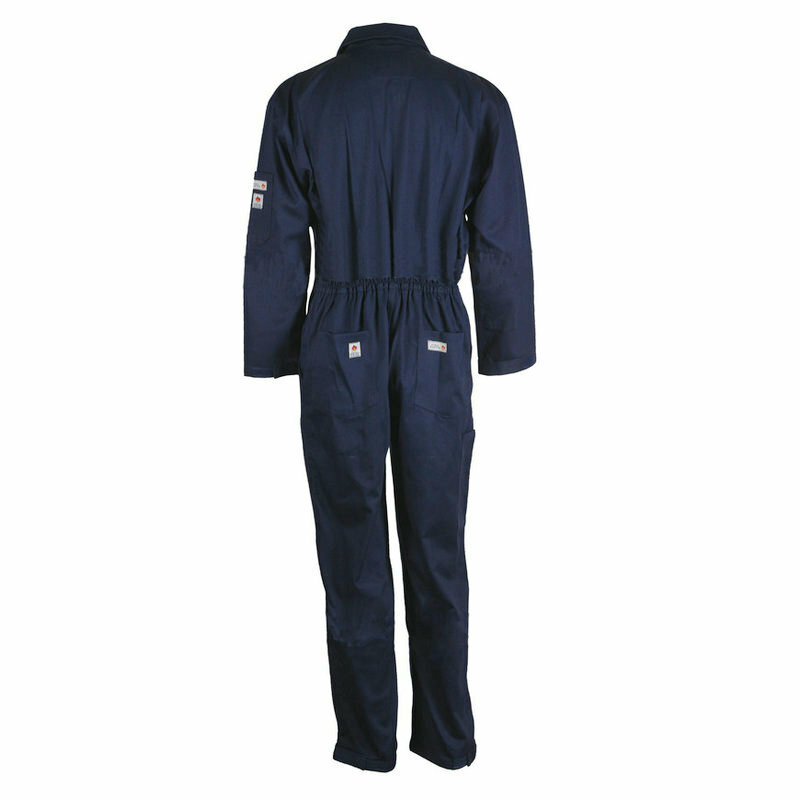 Looking for ideal Flame Retardant Coverall Manufacturer & supplier ? We have a wide selection at great prices to help you get creative. All the Fire Retardant Clothing are quality guaranteed. We are China Origin Factory of Fire Retardant Clothes. If you have any question, please feel free to contact us.